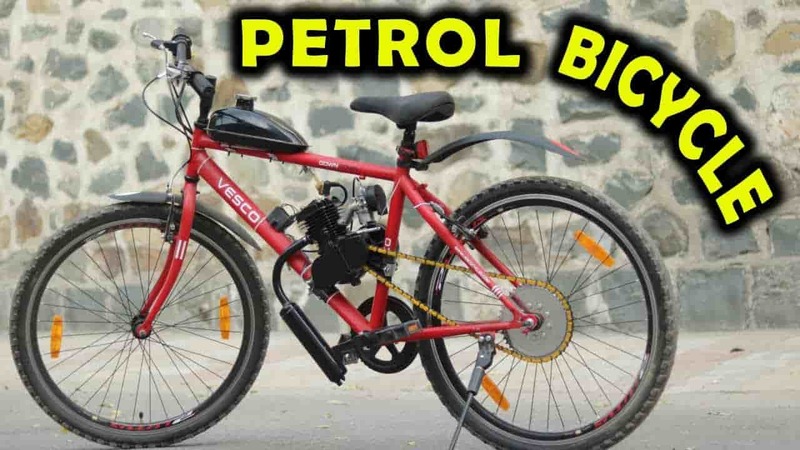 I will show you how to make Electric bike at home from an old bike with the help of DC motor easy way to get 40km/hr speed in the inexpensive method. This electric bike is also called an electric bicycle or e-bike. This bike is the battery operated bike. 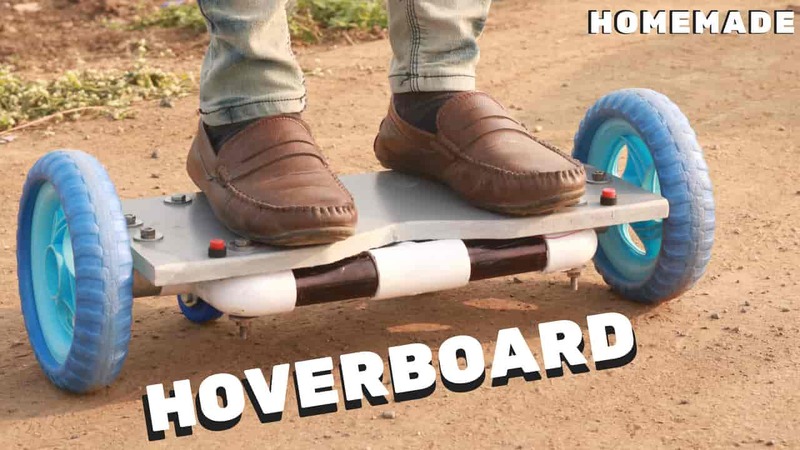 To make this you need to buy an electric bike kit from online. I will show you from where you can buy a cheap electric bike kit to make the best electric bike at home easy way. Before making electric moped see below video tutorial to understand all the step. 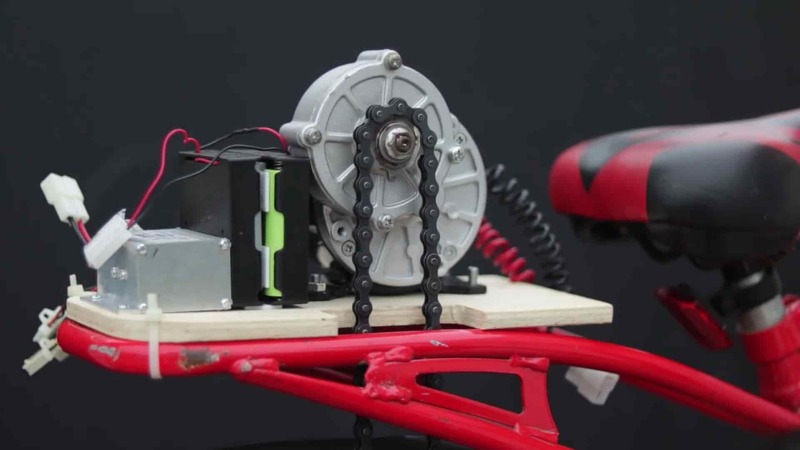 In this video, you get a rough idea to make an e-bike at home easy way. This bike is driven by e-bike battery. This video is on my youtube channel. if you want to see more video on creative ideas than go to my youtube channel creativity buzz. The first step is to buy a bicycle from an online or local shop near your area you live in. you can also use the old bike if you have with you. but your bicycle must have some features that listed below. 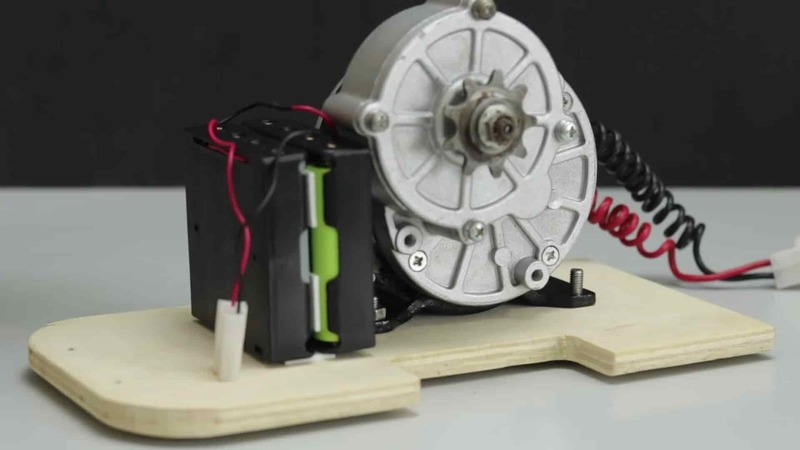 The electric bike is driven by DC motor. This full kit is very costly. 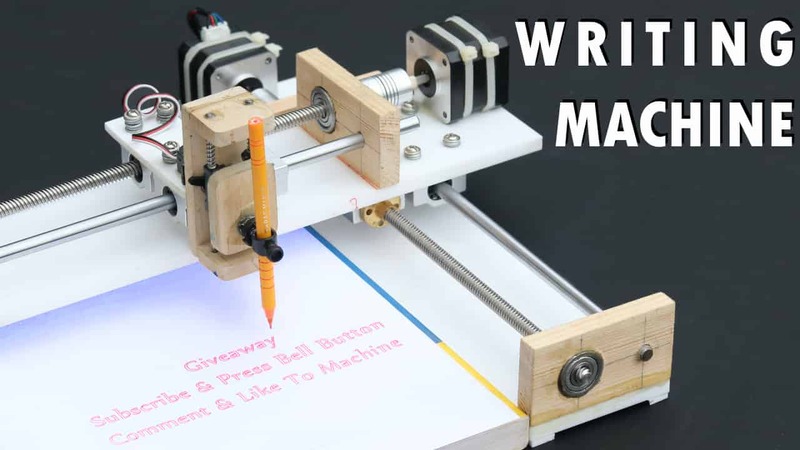 before buying this kit you must know some specification of it. I was bought that 24v 250w DC motor electric kit. in the market you can also get 250w or more than a 350w capacity motor. 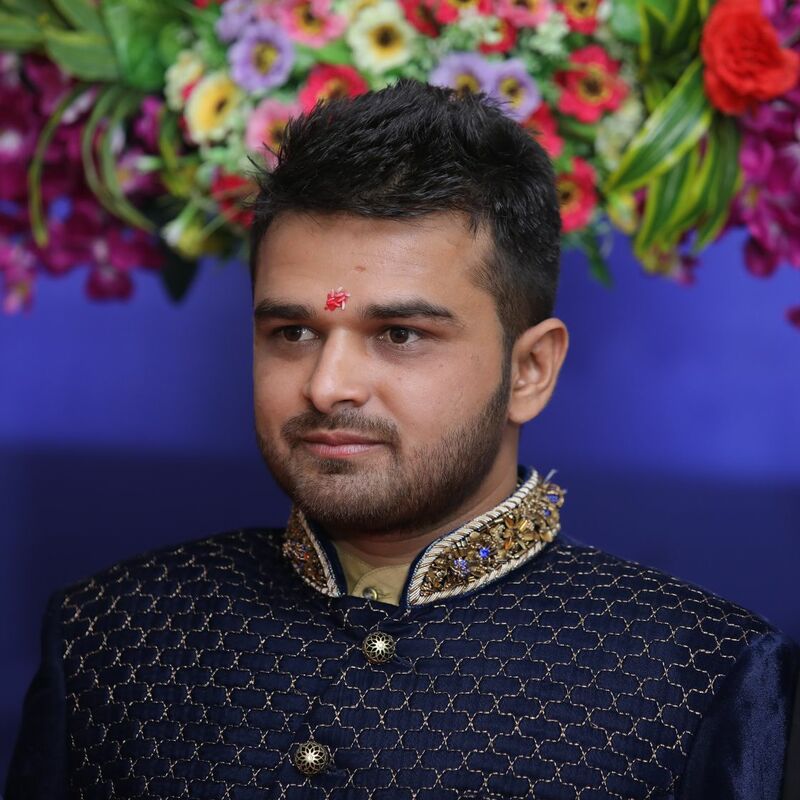 its depend on you that which capacity of motor you required as per your application. what I use that motor can take a load of 50kg and give speed up to 30-40km/hr (250w 24v dc motor). I buy this motor from the website that links I will give you. it gives you a very cheap price than others. but only Indian can buy there. 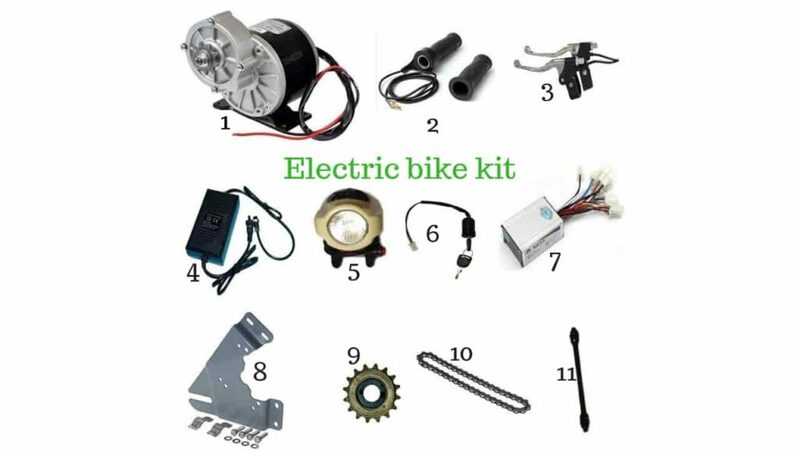 Electric bike kit contains 11 component that listed below you can refer it with name and image. This kit does not contain a battery. you need to buy that separately. 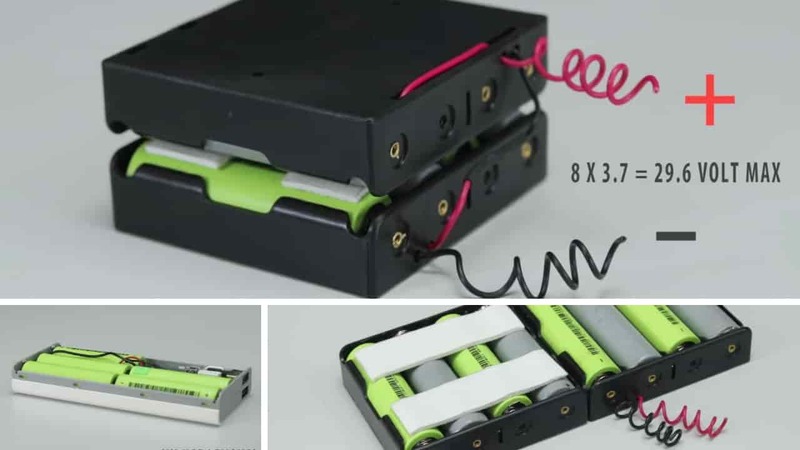 You can buy this battery from an online or local shop. Voltage and Capacity of the battery must be as per the specification of your electric bike kit dc motor. In this project, I use the Lenovo portable charger of 8 cell having 3.7 v each. so our total voltage is 29.6v. you can buy Lenovo power bank click here. 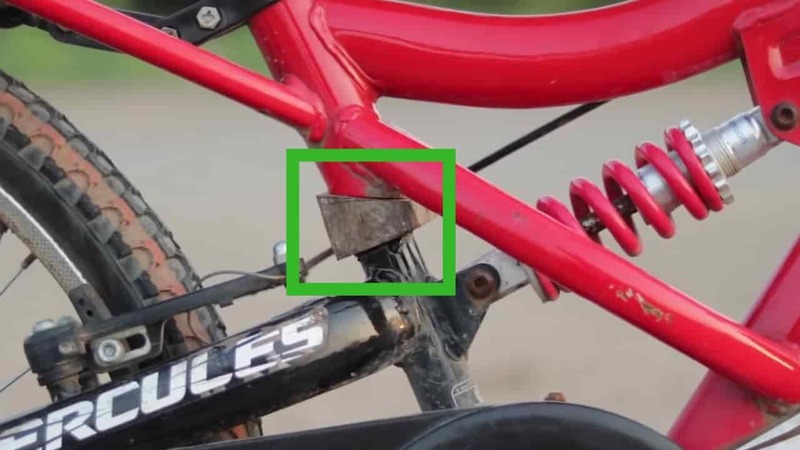 If a voltage of the bike is higher than your bike is run very quickly and smoothly. you must try that your battery voltage is between 30v to 48v. To ride a more electric bike you need to choose battery capacity higher i.e. more than 10Ah. If your Ah is higher your battery working longer. 10Ah battery is suitable for the short journey. This project required seating of DC motor. 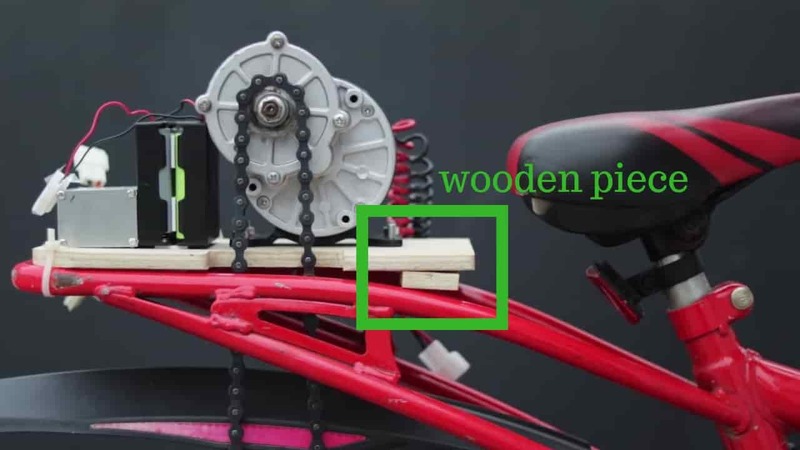 we make the wooden frame for dc motor and that place at the back carrier of the bicycle. You can buy the battery from an online store or you can make it from a portable charger. I made it from the portable charger get 29.6v. 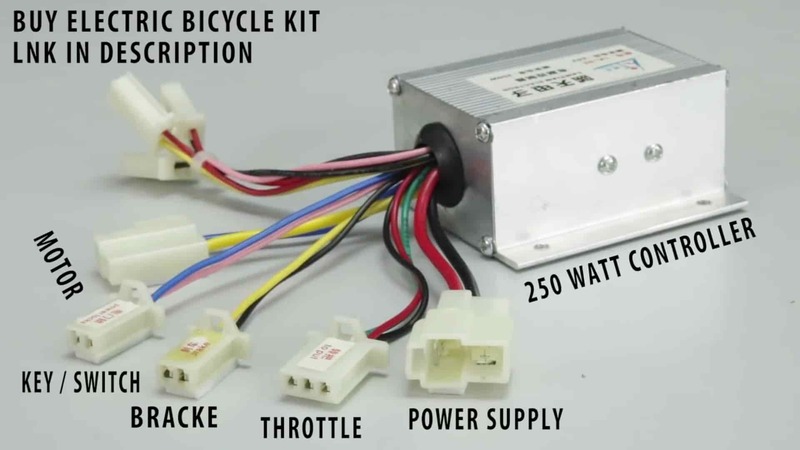 A motor controller is the main parts of an electric bike. it will be working between motor and battery. This controller only allows how much amount of current is pass to the motor. so we have to select a proper controller. When motor need high current during load condition that time controller is provided from the battery. This controller contains much port like power supply, throttle, brack, key/switch, motor etc. fix this controller in a wooden frame by a screw. you can not use your bicycle chain. 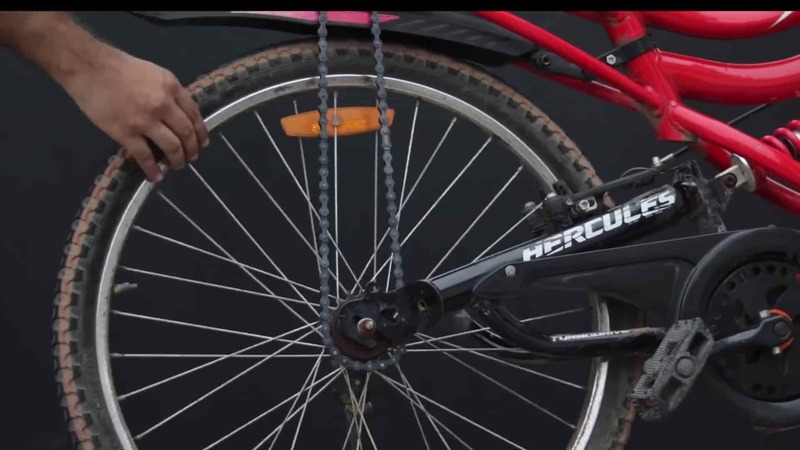 you need to use chain come with electric bicycle kit. before chain setup fixes all assembly of the motor, battery and motor controller on the bicycle carrier by a zip tie. Accelerator allows you to increase the speed of your bike. when applying accelerator motor controller is pass the more current from the battery. Join all the component ports with the motor controller. 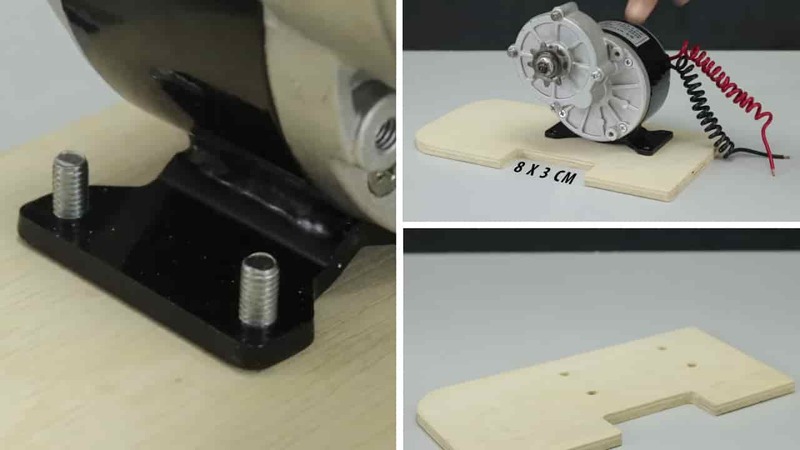 you can see the motor controller ports image in step 7. as per that image you can connect the motor, key, battery, throttle, brack etc. Insert key and start the electric bike. 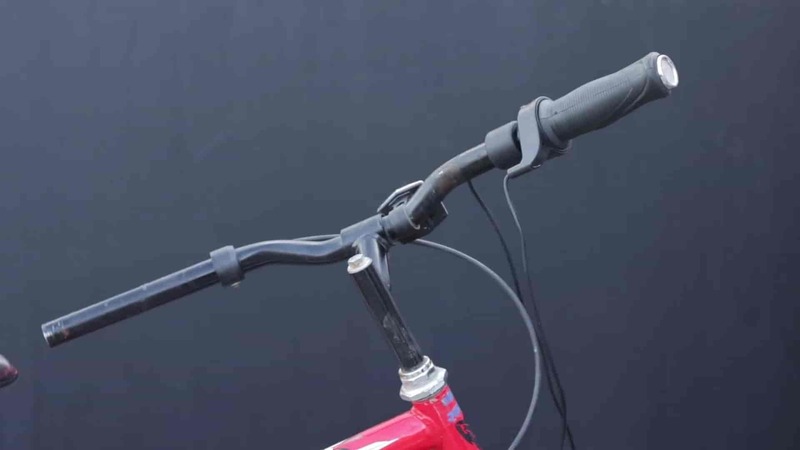 Pull bike from the back and give accelerator than your rear wheel is rotated. Now its time to ride a bike. This bike can give speed up to 30-40 km/hr speed and take a weight of 50 kg. I made that problem in choosing the proper bicycle. this bicycle has a jumper between the frame. When applying accelerator that time chain comes out of sprocket because of the jumper. it’s a very critical problem for me. I thinking to solve this and i put a wooden piece between frame so jumper will not work for long. I have a suggestion for you that don’t choose a bicycle which has a jumper. 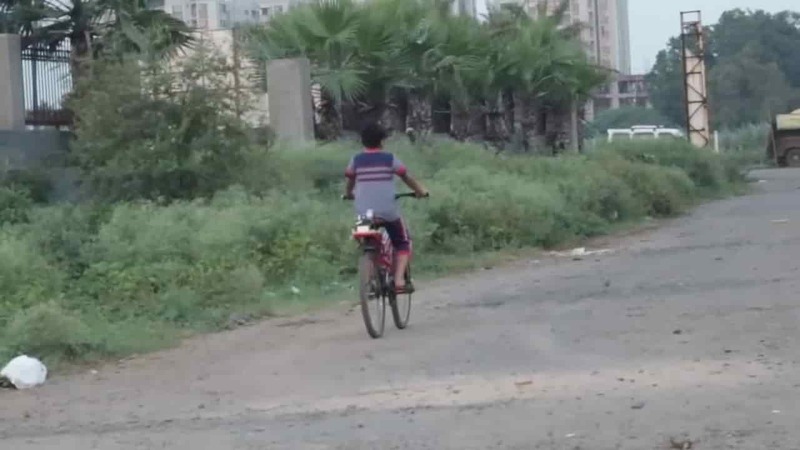 An electric bike will reduce Air pollution, Noise pollution etc. I hope you like my blog to make electric bike at home.